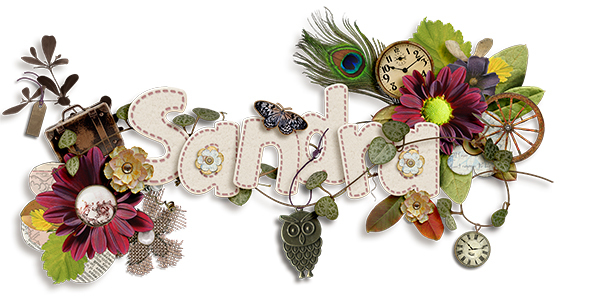 Sandra Scrap: Challenge week4, FREEBIE! 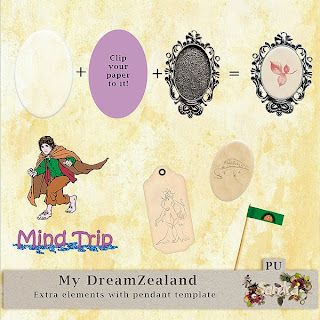 For this week I created a mind trip vacation to my DreamZealand. When I saw the challenge for this week, immediately knew I want to make a kit about the things I love. One of my favourite books is Tolkien's Lord of the Rings. Wonderful story, great characters. I was always interested in far places, like Australia and New Zealand. (Australia has to be such a fun place, there live animals with pockets! LOL ) But back to New Zealand. When I saw the LOTR movie, was amazed by the nature beauties of NZ. Since that time I dream about going there and see this versatile country with my own eyes. Unfortunately this travel will be dreams for the rest of my life, I never gonna have money for that. So this kit is just a Mind Trip. This is my DreamZealand! You can download it from theStudio's gallery, just click the preview to get the links. If you like my work please leave a comment. I'm not sure anyone likes it. 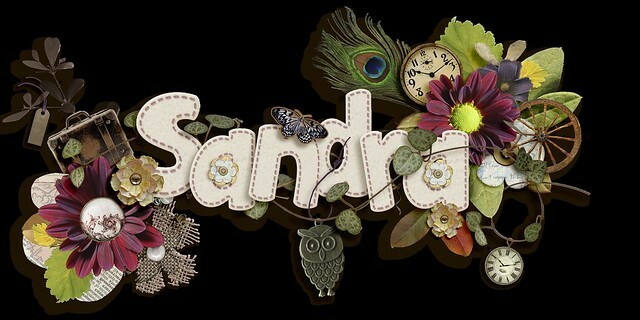 If I don't get any reply to my designs, unfortunately I'll finish making it. Thank you so much! Your work is lovely, I will be sure to show you what I create! beautiful kit! thanks for all the wonderful parts! This is a super magnificent kit, you have really gone the extra mile, thanks for the kit and also for the second download. Best of luck in the final round. The blog freebie is super cool too !! Thank you. I love this charm idea. It's a great kit and I really look forward to working with it! Good luck in the competition! This looks great! I can't wait to play with it. Thank you. This bonus piece is definitely one of the coolest add on elements I've seen, thanks! Wow! Thank you for your wonderful kit! 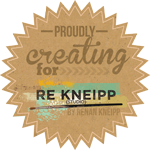 And thank you for your extras on your blog - something for me to try! I love your kit, TY so much!! !